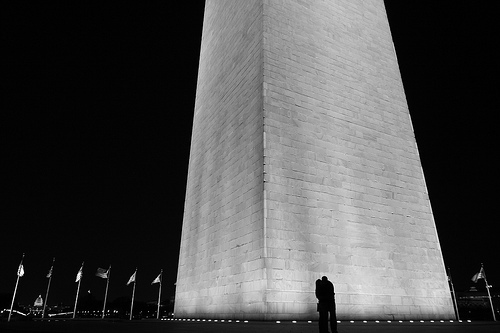 Wade Chi is a freelance photographer working in the Washington, D.C. area. He is most comfortable as a candid photographer, which lends itself to capturing moments when photographing weddings and other events. Due to the circumstances surrounding each event, Wade is willing to work with you to find the right combination of services to meet your needs. Wade Chi Photography	Created by Dream-Theme — premium wordpress themes.